#249 today for @ChildrensTheOne. Trenton Cary was #23, a pioneer. He and his copilot, Jessica Brewer, are now spreading the word to help others. Emotionally tiring day for Valerie Cary and me, but #StillThankful for #OrganDonation. The above is my Facebook post from late in the evening February 14th, 2018. Children’s Health is creating a video in preparation for celebrating the 30th anniversary of its pediatric heart transplant program. 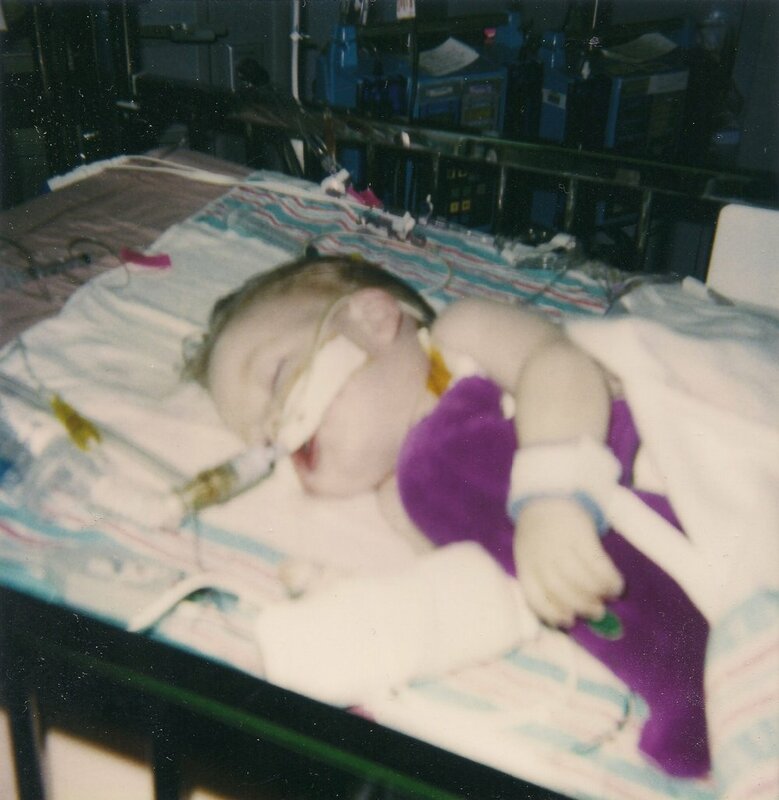 On this day, Children’s sent a team to record Valerie and me, followed by Jessica and Trenton, telling the story of transplantation and how Children’s played a critical role in our success. They were ideal bookends to Trent’s story - the (approaching near) middle-aged parents describing the beginning from two decades earlier, and the young adults sharing their plans for wedding and the future. Valerie and I spent well over an hour in front of those cameras, reliving some of the most fearful and tearful times of our lives, sharing details of the events, our breakdowns and the miracles that carried us to success. It was joyfully (Still Thankfully) difficult. And watching Trenton with his already future better half share their present and future, all in the name of helping Children’s, helping future transplant recipient families, helping support organ donation…it was rewarding, it was exhausting. It was the perspective of knowing that while this was happening, a young patient at Children’s was becoming the two-hundred-forty-ninth person to receive a heart transplant. Trent was number twenty-three. Just seven years into this now three-decade program, we hadn’t thought how Trenton would one day be an old, battle-scarred veteran. Another young man was busy shooting students at a high school in Parkland, FL. I was stunned the next morning watching the news, and it filled my mind much of the day. Two young men, each having experienced significant challenges in their lives, reacted in different ways at the exact same time. One chose to help his fellow man, while another chose to kill his. We are all responsible for our actions and reactions, and we can use life’s challenges for our downhill slide or our uphill climb. It helps immensely, however, to have a team. Issues like these are rarely linear, and having a team may not be the one quick fix, but it’s a good start. Transplant #1 showed us the value of a team. During that one month, Valerie focused on Trenton; our family and church took care of our real world; and I bounced between reality of the outside world and the surreality of the hospital. Whether it was running errands, feeding us, caring for Austin or a variety of other favors, the team handled it all. Think about the school shootings over the past decade. The killers are all males, and nearly all grew up with no father or were disconnected by divorce. Not only did they lack a team, but the “head coach” was not around to guide them. Now look at me. I’m a good example that you don’t even have to be good at that father stuff to turn out a good team. I’ve done many things wrong, but I was always there and tried and cared. When Trenton reached the testing age of three, I noticed Valerie was not disciplining him the way we had both agreed we should, so I confronted Val. On the verge of crying, she shared what she had been thinking but never said out loud: “I don’t know how long I have him.” “I don’t either, so I have to assume I’m going to have him a long time, and I don’t want to raise a jerk,” I replied. Trenton has his days, but I think we can claim success. I have had a team. I have been on a team. For fathers who do what they’re supposed to do, for having a team, and for life’s challenges that make us better and more equipped to help others, I’m Still Thankful. P.S. There are a variety of counseling sources available. Relationships First (relationshipsfirst.org) is run by a great team here in Dallas that teaches a process for communicating with your spouse or kids. Think a strong marriage is not that important? Remember this blog the next time a young man goes on a killing spree.